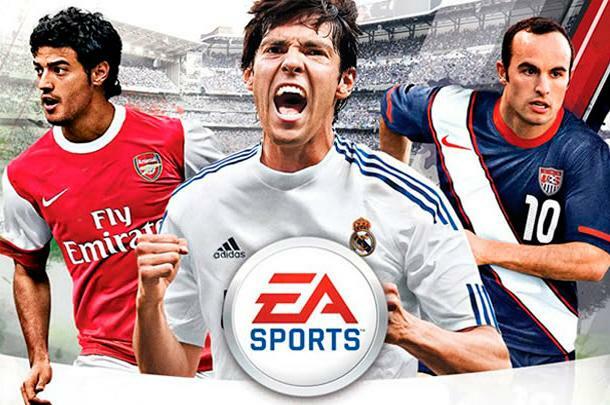 Electronic Arts (EA Sports) has released a new patch for the most popular online football video game, Fifa 11 Patch 1.01. This patch brings numerous improvements and enhancements to Fifa 11 engine. There are several game crashes fixed along with some minor tweaks to the game engine. You must download Fifa 1.01 Patch and install it to experience improved gameplay. The end-match crash in Manager Mode and Exhibition Match. The Manager Mode crash when using Peterborough Club. Teams in Manager Mode that were appearing in the incorrect leagues. Note: This will not work for Manager Mode saves that you have in progress, only new ones that you start after installing the patch. The Manager Mode in-game scoreboard location when in widescreen mode and using a league other than England. The Manager Mode in-game scoreboard location when Olympique Lyonnais are used. The weather pattern randomizer in Manager Mode. Two users playing on the same team if you enter the online mode with the mouse. Online Head to Head matches where the in-game scoreboard location was sometimes too low on the screen. Users being able to control the opponent CPU with a second controller after backing out of a Ranked Online match. Users who did not receive a DNF% on the Head to Head Leaderboards when pressing ALT + F4. Improvement for keyboard users who were not able to access the in-game Controller Settings. A work around for video stuttering on ATI video cards (until a new driver is released). Correction to Lincoln City kit sponsors. Correction to Zenit St. Petersburg third kit. Correction to Montpellier kit sponsors. This patch is intended for the PC version of Fifa Soccer 11. XBOX 360 and Playstation 3 gamers will soon receive a downloadable update which will bring improvements to the game via your console.